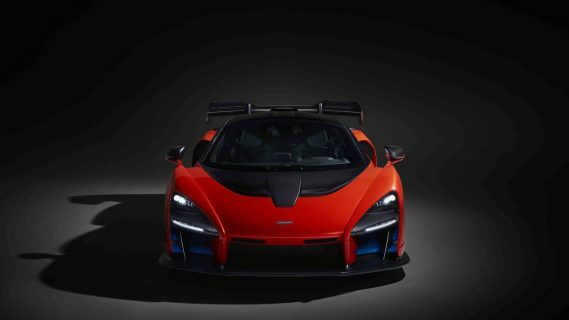 Journal: Does The McLaren Senna Mean We've Reached The End Of The Horsepower Wars? 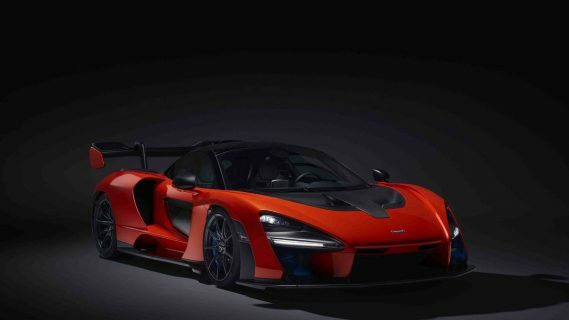 Does The McLaren Senna Mean We’ve Reached The End Of The Horsepower Wars? 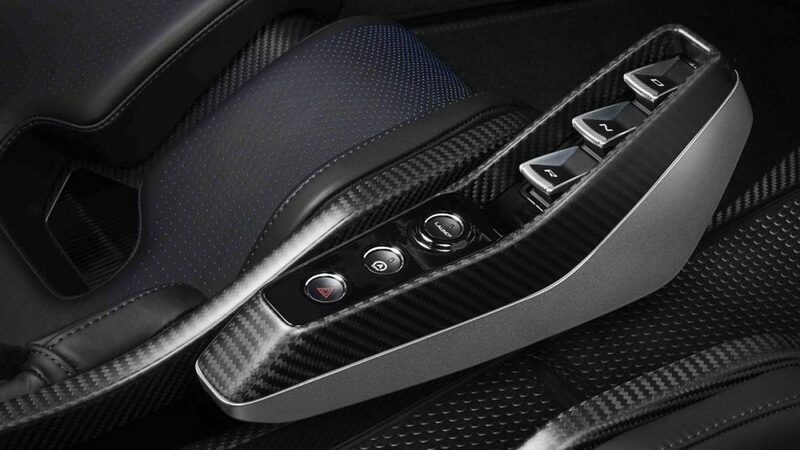 It seems like we hear about a new thousand-horsepower supercar each week. 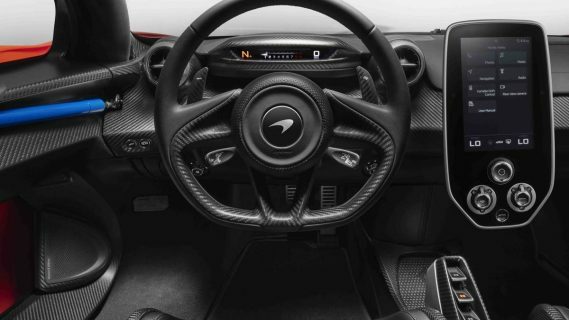 There’s alway another wannabe trying to emulate Christian von Koenigsegg or group of venture capitalists walking onstage with yet another limited production series of a car that no one will remember past the press release. It’s not that this new crop of rocket ships isn’t welcome, but it’s hard to deny that the market’s been increasingly diluted over the last decade, and most its members are forgettable, if they’re even built at all. 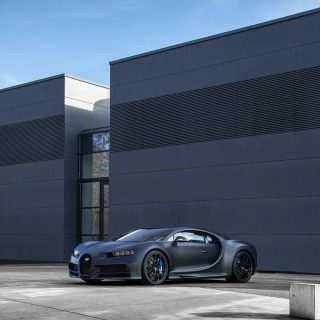 Since the Veyron unofficially heralded in a new era of the “Horsepower Wars” in the 2000s, the recipe has gotten a little tired: pool together enough cash to buy some twin-turbo V8s, build a few composite bodies, name the car like a cheap Italian suit brand (bonus points for including either “Z,” “X,” or “R”—just like the ’90s import scene but for a million plus), announce to the world that “there’s a new player in the game,” achieve frankly nothing new whatsoever, and then fade back into obscurity the moment someone else does the same thing but with a set of slightly bigger figures. It’s kind of tiring. 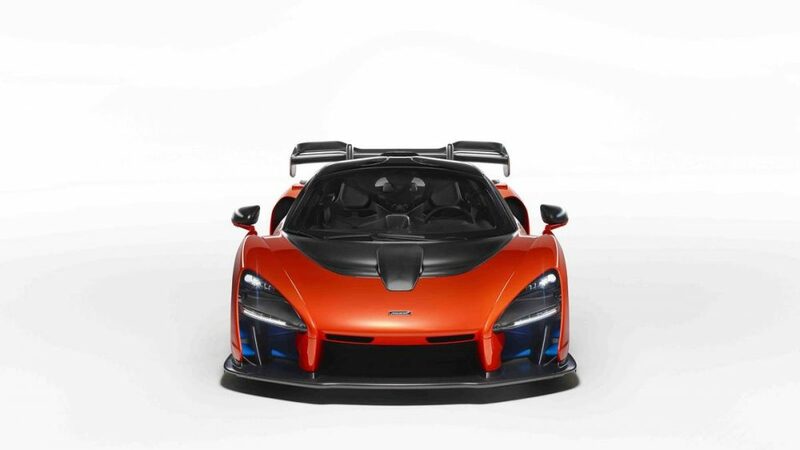 The upcoming McLaren Senna isn’t participating in this; it has better things to do than appeal to the wallets of desert royalty. For one, it’s probably not pretty enough to tempt people away from the other 200mph options for parking in front of the shops on Bond Street. 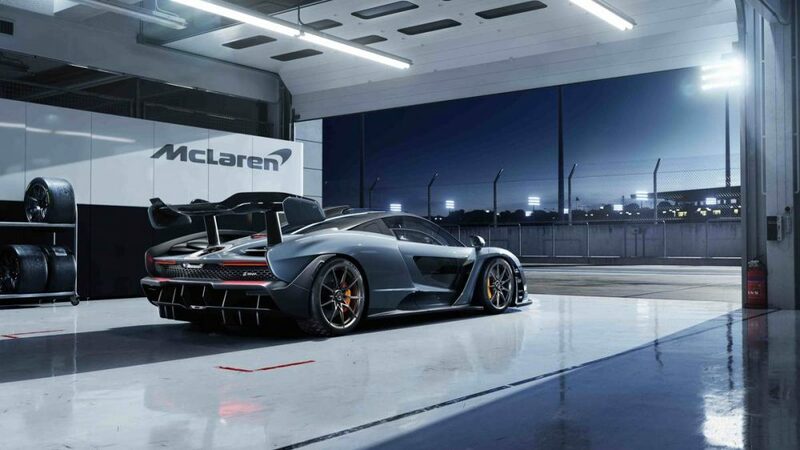 There are no electric motors here either, horsepower readings have remained in triple-digit territory, the car certainly doesn’t look faster than its lap times like so many others tend to, and not much is likely to keep up to it on the race track. 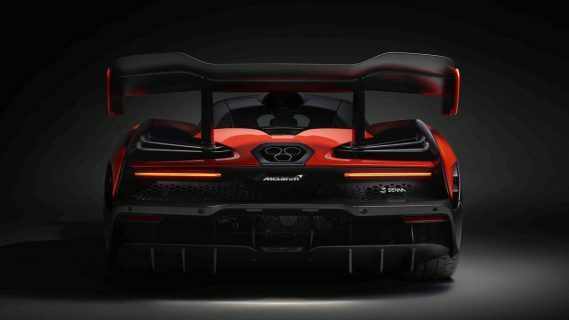 The McLaren Senna, which will start shipping to its 500 customers later in 2018—same old story here: already booked, waiting lists, angry rich people, etc.—will use a developed version of the 720S’s engine to produce 789 internally-combusted horsepower and 590ft-lbs of torque from its 4.0-liter twin-turbo V8, and it weighs a scant 2,641 pounds. 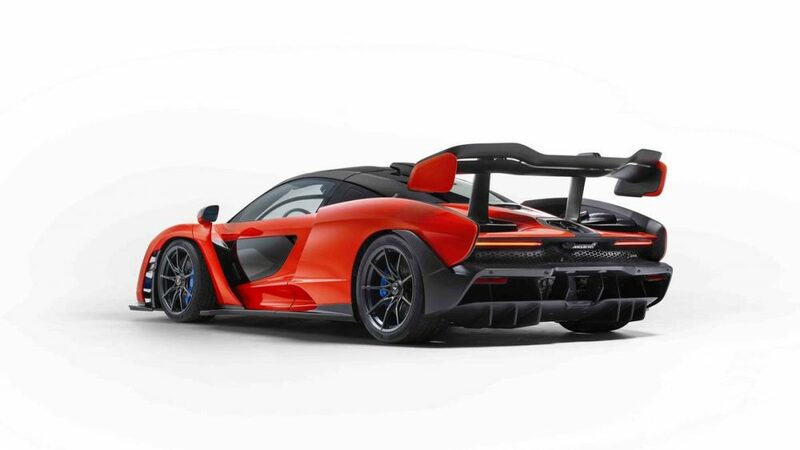 It doesn’t have the stat-sheet game wholly beaten by any means, but when it comes to power-to-weight ratios there’s not much at this level that’s still road-legal. 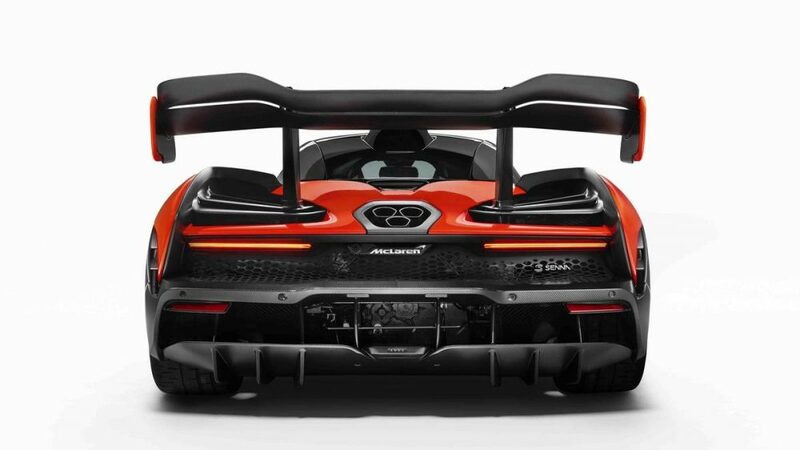 The Senna will come with license plate mounts so you can drive yours down the freeway with everyone else if you choose, and while the company has offered world-beating street cars for some time, they say their latest is the first to be a fully compromise-free performer. 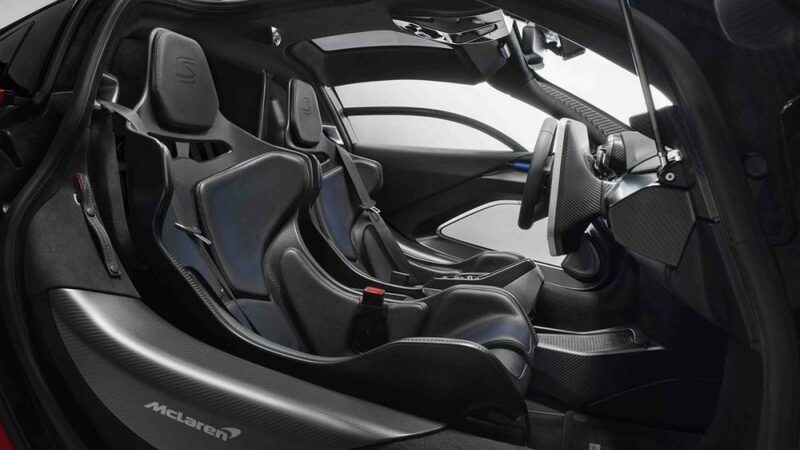 It was built for the track first and foremost, even if it does have a Tesla-esque screen slapped on the dash and the ubiquitous drive mode options bookended with “comfort” and “track.” It’s likely we won’t learn a whole lot more until the car makes its official debut in March at the Geneva International Motor Show, but we know the $1M McLaren sit comfortably at the top of the company’s performance pillar where the out-of-production P1 used to be, for now. 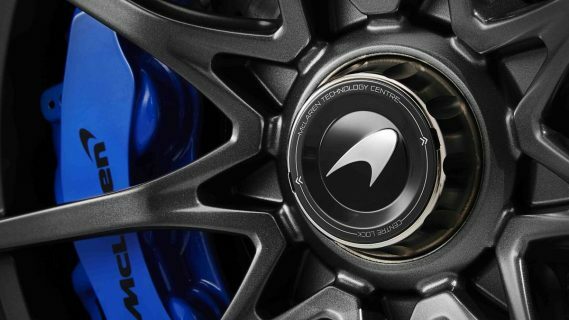 Along with the Aston Martin-Red Bull Valkyrie and the Mercedes-AMG Project One, it looks like the cutting edge supercar wars will be fought on the grounds of aerodynamics and the pursuit of lightweight construction rather than power alone. 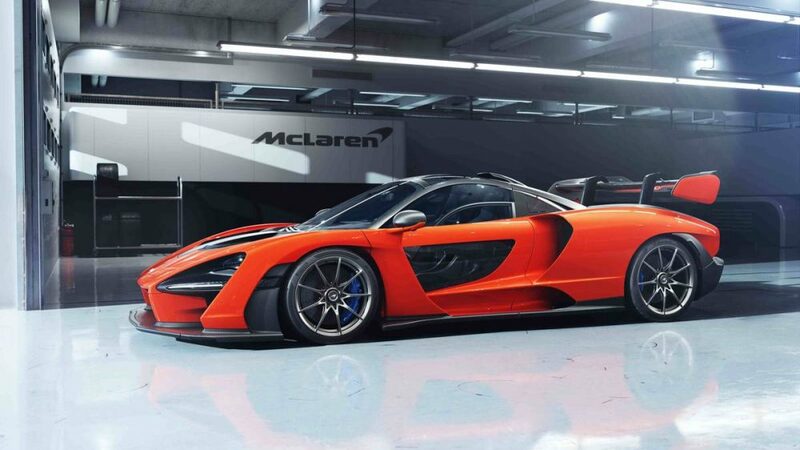 We’d be happy to see this trend continue, but there is an undeniable allure to really big numbers too, so what do you think of the Senna? Is it a step in a better direction? 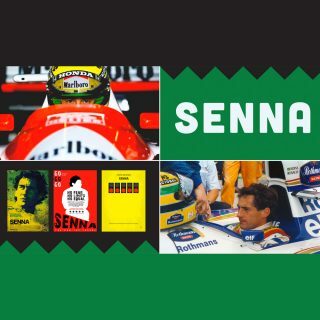 Journal Which Classic Racing Driver Wore The Most Striking Helmet? 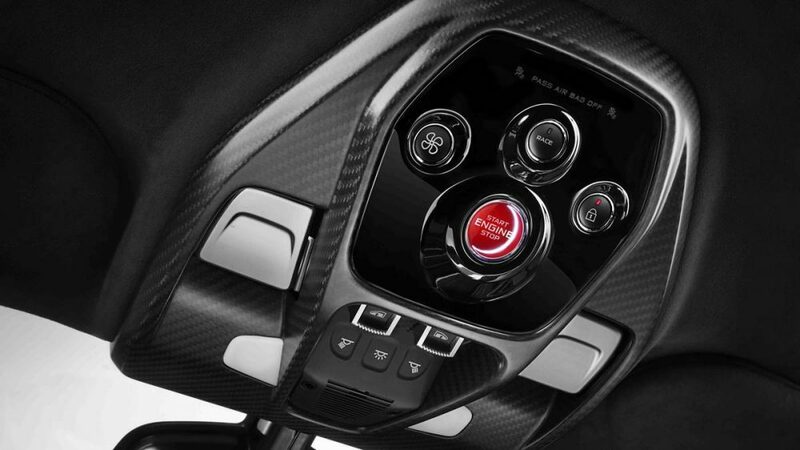 The horsepower war isn’t over, the Rimac C2 has 1914 PS just to prove the point. I know, it’s electric, but that’s where we’re headed, the internal combustion engine’s not here to stay. Function over form… I understand this, and quite like the idea, but surely just a little bit of form wouldn’t hurt? This literally looks like it has been designed by computers and wind tunnels with no human interaction whatsoever. 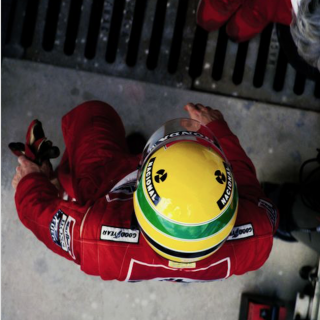 Agreed….I tend to think that no one does body sculpture like Ferrari. 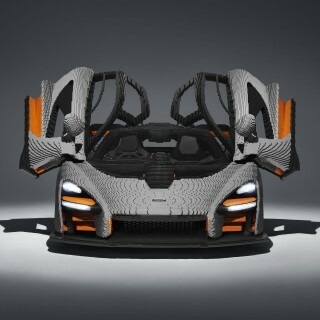 I cannot imagine myself actually driving this. 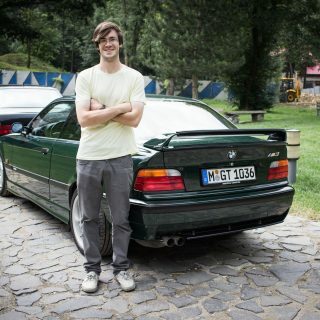 Maybe if I were a 20 year old aspiring professional driver. 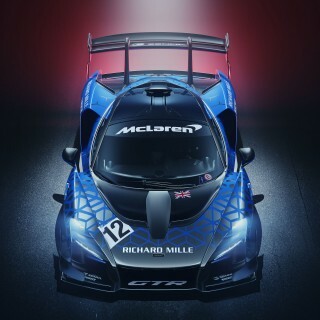 I understand that it is primarily for track, but not sure what it it eligible for in terms of racing. Aesthetically too outrageous for me. 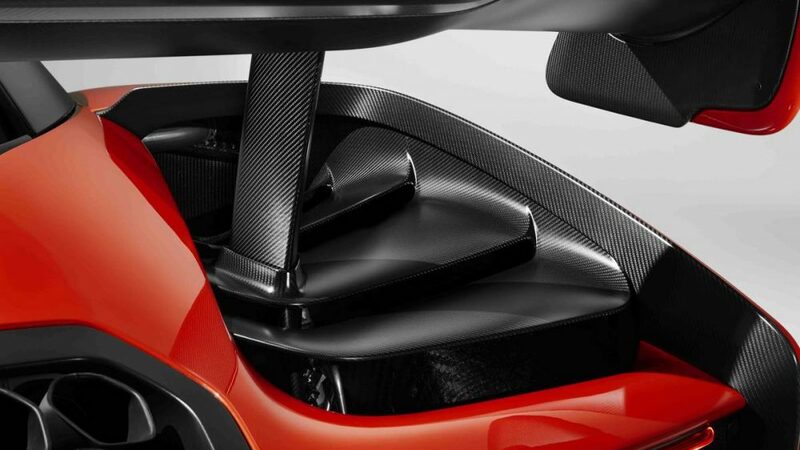 Another reason to love and cherish the one and only Mclaren F1. 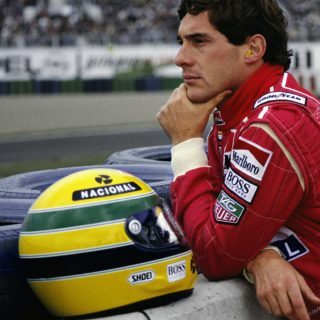 The original and in my opinion, still the champion. Not a fan of this cars styling or others from this same group. 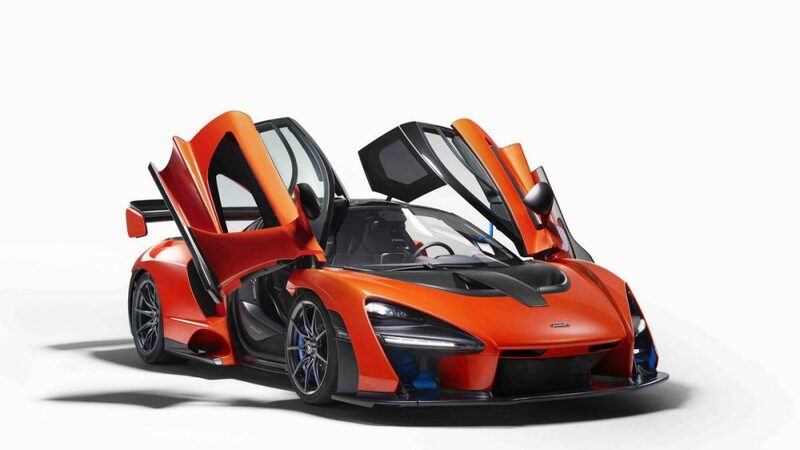 Looks to me like McClaren has come to the end of the line with trading performance for aesthetics. 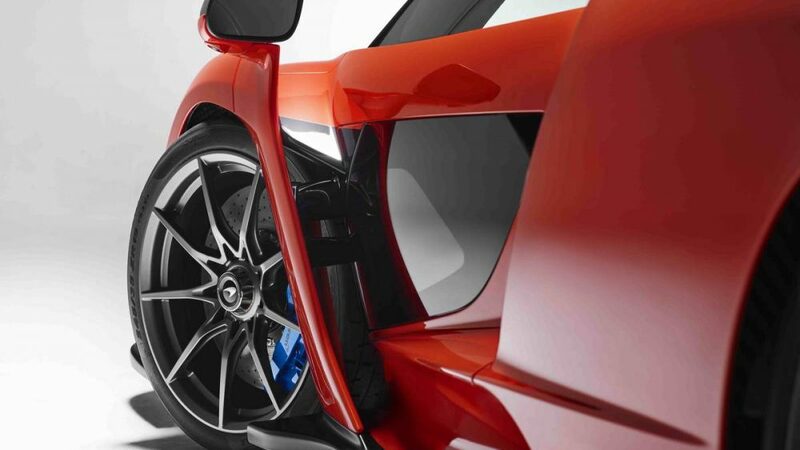 The Ford GT combines the best of both. 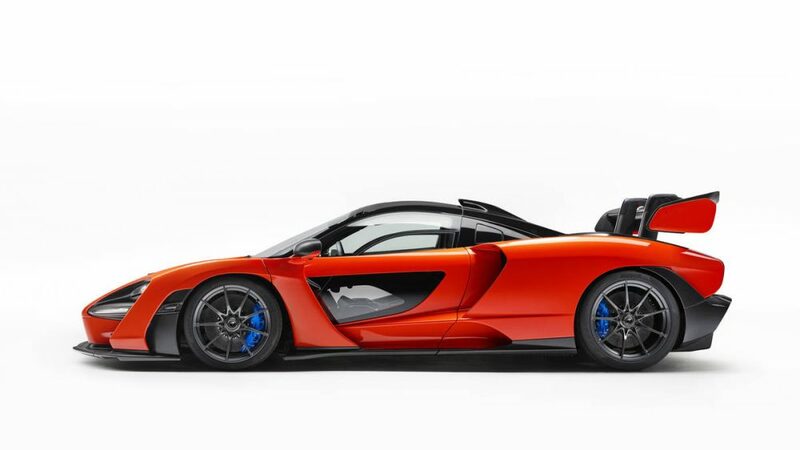 I would prefer reaching “the end of the extremely ugly supercar era”.Has there ever been a Mclaren road car that is pleasing to look at? If the wing and mirrors were removed I would not be sure what direction it was heading in. The horse power war is electric now…. The new Ford GT is espousing the same philosophy: an aerodynamic, lightweight chassis with respectable, not ridiculous, power. 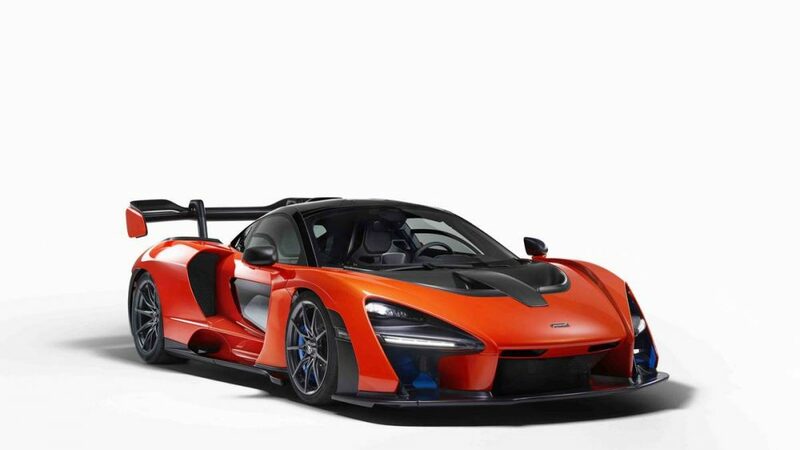 that is seriously hideous!, why drag the senna name down with that… mclaren have lost it..!